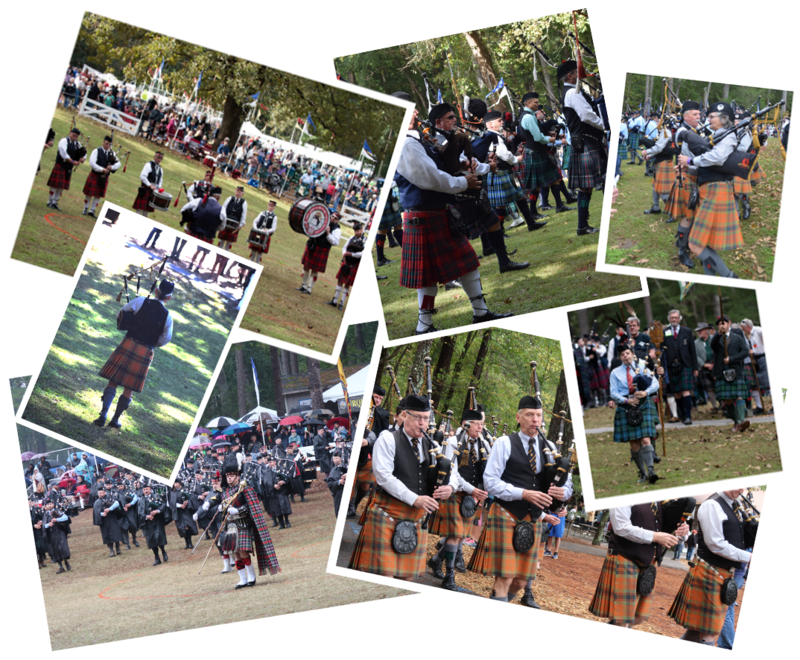 Stone Mountain Highland Games is proud to offer the very best in Band, Solo Piping, and Solo Drumming competitions. Some of the best pipers and drummer in the world make their way to Georgia every year. 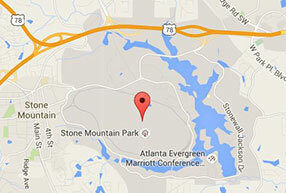 Because of the large field of competitors at Stone Mountain, most of the solo events offered at the Games are required events, although a few optional events are available. Pipers play alone in front of the judge, whereas drummers generally perform alongside a piper accompanist. All competitors are required to wear appropriate highland attire during their performance. During most "march" events, pipers are required to march along the platform as they perform for the judge. Players are scored based on performance accuracy, musical tone and tuning, etc. Players new to sanctioned competition will generally begin in the lowest grade (often grade 4) and work their way upward through the grades by means of performance history and contest wins until they eventually, with hard work and a lot of practice, reach the professional level. All players may compete only in their assigned grade. Be sure and check back here for information and future announcements. Use the buttons below to download the 2019 Band & Solo competition entry forms. The Stone Mountain Highland Games has always provided some form of musical entertainment on the Friday evening before the Games. Over the years weve hosted events from professional piobaireachd competitons that showcased many world class pipers, to recitals and even open competitions featuring local talent. The Professional Piping events once again will be held Friday evening at our Host Hotel. We will have both piobaireachd and light music events. Please visit the page later for more details on this event. All band and solo schedules will be posted the week of the games. The 2019 Piping and Drumming competition schedule is currently being processed. It will be posted no later than 1 week prior to the Games.